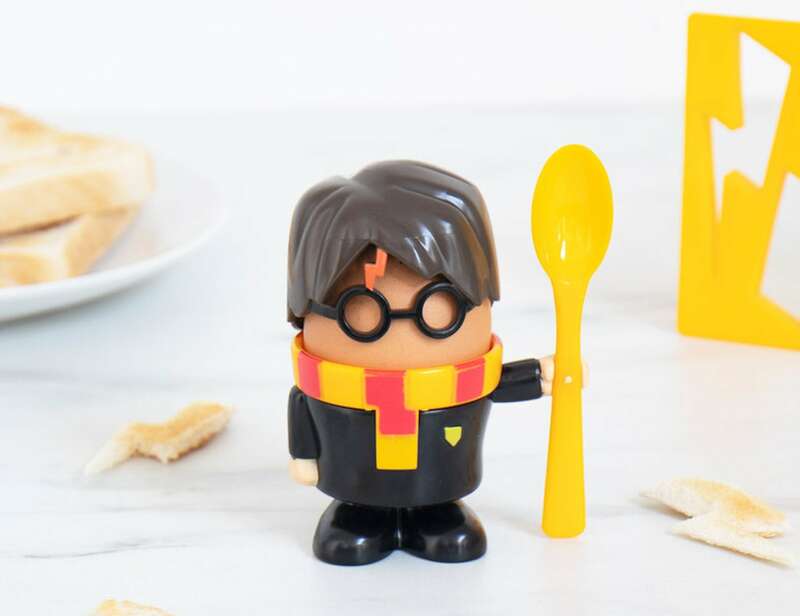 Make breakfast more magical with the Harry Potter Egg Set, complete with Harry’s Hogwarts uniform, glasses, scar, and hair. 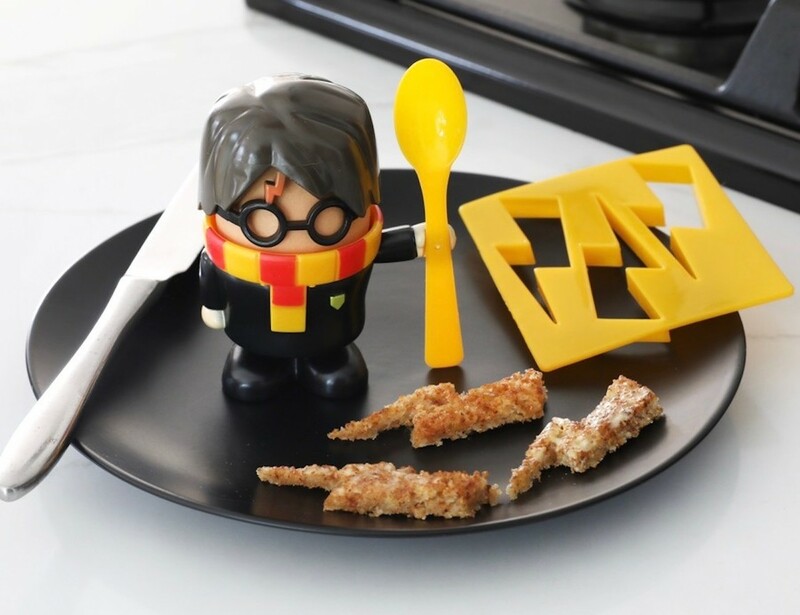 Make breakfast more magical with the Harry Potter Egg Set. This unique set provides everything you need to turn a naked egg into your favorite wizard. 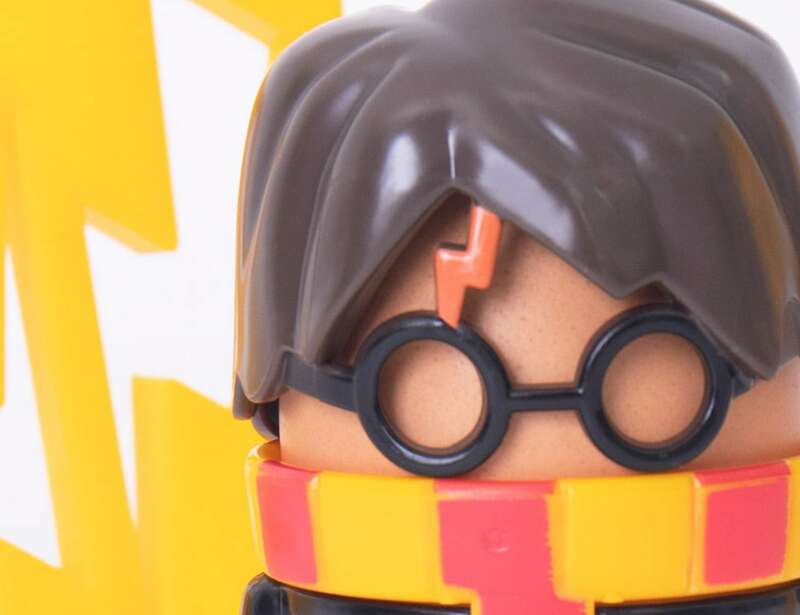 The Harry Potter Egg Set comes with Harry’s Hogwarts uniform, glasses, scar, and hair. 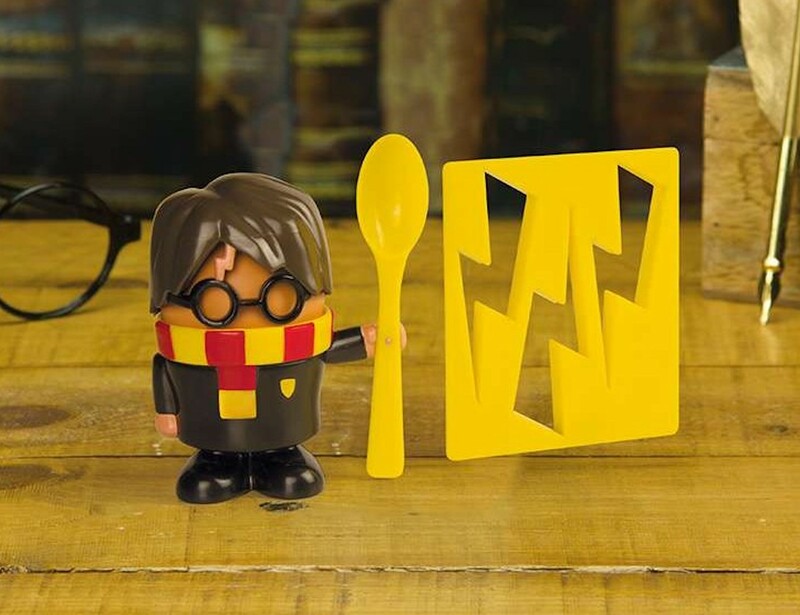 All you need to do is put the accessories onto your egg to transform it into Harry Potter himself. 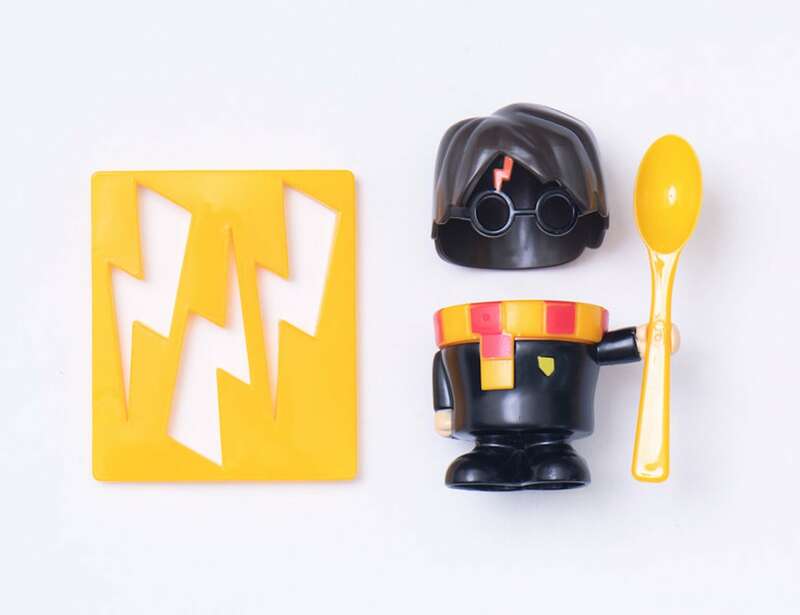 It even comes with a toast cutter that is shaped like his famous scar as well as a magic spoon to eat the egg with. The Harry Potter Egg Set works with boiled and non-boiled eggs that are still in their shell. Ideal for fans of witchcraft and wizardry, the Harry Potter Egg set is an eggcellent addition to any kitchen.